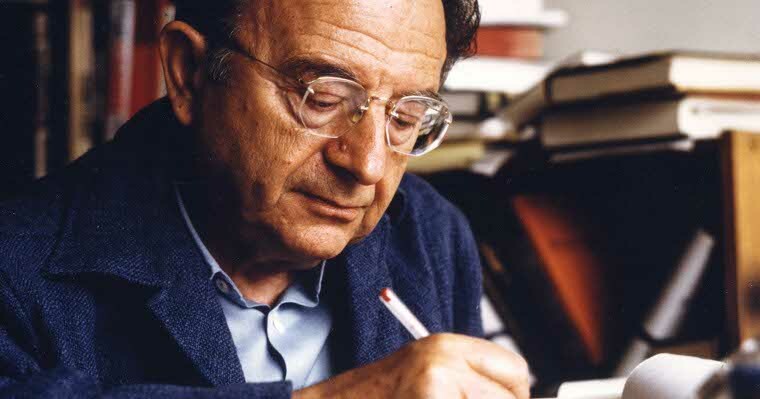 All material – bibliographical dates, PDFs and other documents – presented on this website and offered for download or being mailed upon request are the propriety of the Erich Fromm Document Center, which is housing The Erich Fromm Literary Estate and The Erich Fromm Archive. All you find here is for scientific and personal use only. Any citation or publication of material is prohibited without express written permission of the copyright holder – the author and/or the publisher. In a Swiss inheritance contract Erich Fromm designated Rainer Funk as his sole Literary Executor and owner of his library and estate. At the death of Annis Fromm, Erich Fromm’s wife, in 1985, Rainer Funk became proprietor of all rights relating to Fromm’s published and unpublished Literary Estate and commenced the work of administering the latter. The Literary Executor administers the Literary Estate independently of the heirs according to the Last Will of Erich Fromm. The heirs, among them Amnesty International, benefit from book sales. The International Erich Fromm Society neither bears any responsibility with regard to administration of copyright and of Fromm’s Literary Estate, nor does it benefit from the royalties and copyrights. With regard to the bulk of Fromm’s writings, the right to publish, copy and translate is vested in publishers all over the world. Thus only a small selection can be made available by PDFs on this website. According to national and international copyright conventions, no paper of Fromm’s can be used without permission and contract with the proprietor Rainer Funk (and usually also with the respective publisher) and are subject to payment, particularly if commercial aims are being pursued by its publication.